The president of the Angola-China Chamber of Commerce said Wednesday that businessmen from Angola, China’s Guangdong and Macao will meet to discuss trade and investment potentials during the 22nd Macao International Fair (MIF). Manuel Calado who considered China as a” strategic partner” said Angola is looking for investments partners, therefore the national businessmen participants to the Macao fair expects solidarity and good reception from Chinese counterparts. 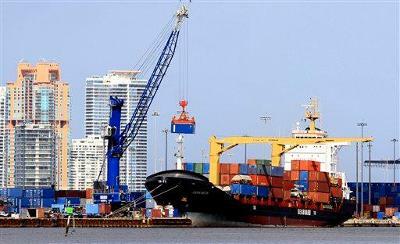 A note posted Wednesday on MACAOHUB website indicates that the meeting between Angola, Guangdong and Macau will allow participants to get to know the advantages and functions of Macao as a service platform for trade and cooperation between China and Portuguese-speaking countries. Macao Trade and Investment Promotion Institute (IPIM) reports that the meeting of the Angola, Guangdong, Macao will take place on Oct. 19, said the post.